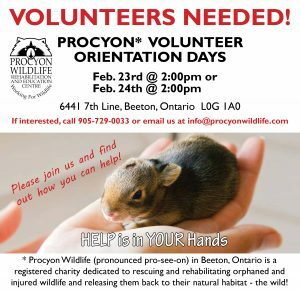 Procyon Wildlife will be holding their Volunteer Orientation Days on March 25th and 26th. This date marks the start of the busy baby season. 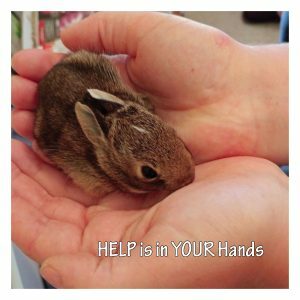 Through no fault of their own, animals are orphaned or injured every season. Our dedicated volunteers work tireless to save these innocents, so that they can be rehabilitated and released back into the wild. 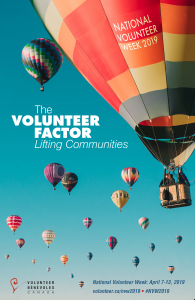 Become a volunteer today by contacting us at info@procyonwildlife.com HELP is in YOUR hands.